Listen to cityCURRENT every Sunday morning at 7am. cityCURRENT is a philanthropic catalyst for the Mid-South. Established in 2005, the organization is focused on creating and sharing moments and media to inspire and power the GOOD. 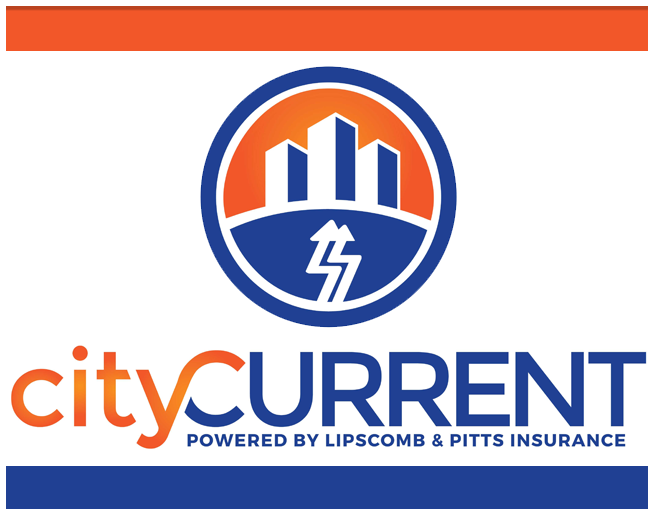 Led by its president and show host, Jeremy C. Park, cityCURRENT airs weekly across the Cumulus Media Memphis network and features business and community leaders who are making a difference and creating positive change. The show also covers important topics, trends, upcoming events, and ways to get more engaged in the community. Aside from the radio show, cityCURRENT hosts more than 150 FREE events each year, including workshops and bringing in national guest speakers to enrich and engage citizens. The organization financially supports nonprofits and also coordinates a variety of volunteer experiences to physically give back. Recent examples include tutoring after school, scrubbing graffiti off of buildings and bridges, providing thousands of local kids new shoes and socks, and giving a wounded Veteran Hero a mortgage-free home. You’ll also find cityCURRENT sharing the GOOD through its TV shows, newspaper column, books that give back, contributions to magazines like Forbes, GOODworks features, ChangeMakers podcast, social media and weekly email newsletter. Overall, cityCURRENT interacts with more than 50,000 leaders in the Mid-South on a weekly basis and has received international recognition for its innovative approach to corporate philanthropy and collective impact.